If you are looking for the most resistant and durable liner or barrier, the 20 Mil Poly Liner is the perfect cross-laminated choice. Install the 20 Mil Poly Liner covering your crawl space floor, so that it will decrease the moisture levels that come from the ground beneath your home, and then get into your floor system, insulation material, and the rest of your home. 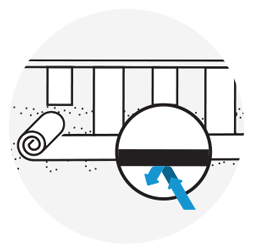 We strongly recommend that you cover the whole extension of your crawl space floor. 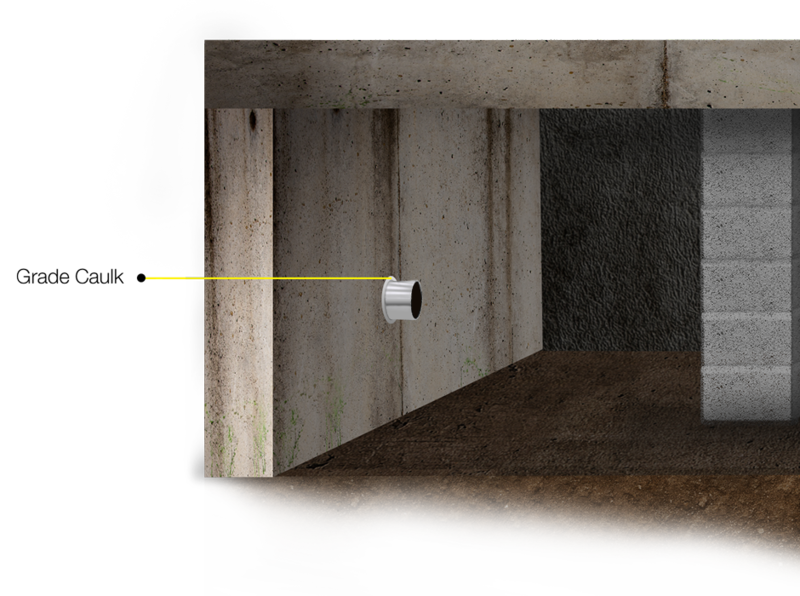 And if you want to go further preventing moisture problems, we offer our expertise on crawl space encapsulation. 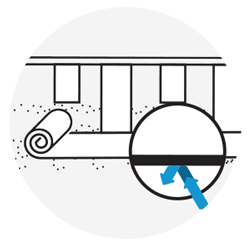 This procedure will wholly shield crawl spaces against moisture, mold, and standing water. This liner is another choice that you can use to cover your crawl space floor. 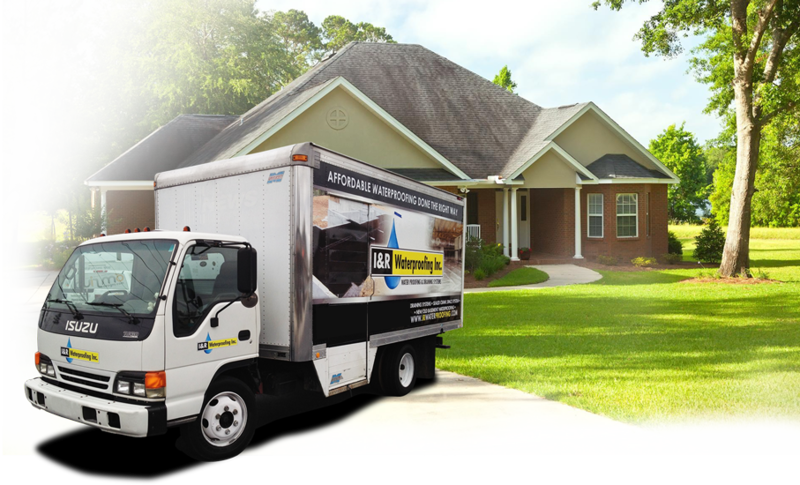 The 6 Mil liner will decrease a little bit the levels of moisture evaporation; however, it will not seal out moisture entirely or permanently from the interior of your crawl space. Running pipes through foundation walls is a common issue. Most homeowners are not aware that it is even a concern, and they neglect huge gaps allowing water to get in from around the outside of the pipe. If you want to prevent this type of water filtration, the best solution is to seal the tubes so that water will remain away from your pipes house. The material we use to implement this treatment is commercial grade caulk, which we infuse around the pipe to cover the crevices. It has a superior quality, and it will endure beyond the type of products you can find at a regular hardware depot. 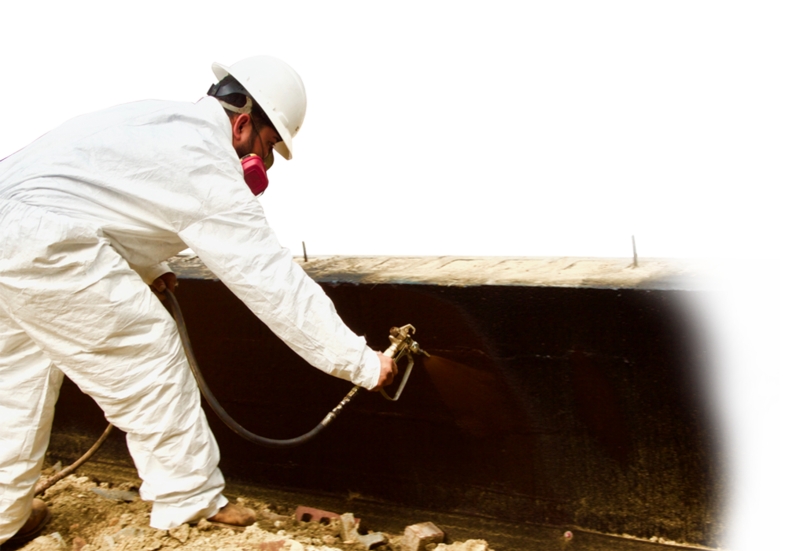 I&R Waterproofing will fill the cracks using commercial grade polymers and a special applicator. This will not only keep water out, but also help prevent insects from intruding your home. 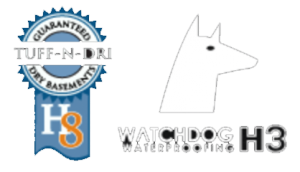 Lock moisture away completely from your crawl space with exterior waterproofing. It is perfect for new homes and even certain existing homes. A heated emulsion spray treatment on the exterior walls will keep water from entering your home. A dedicated drain will carry the water safely away from your home. 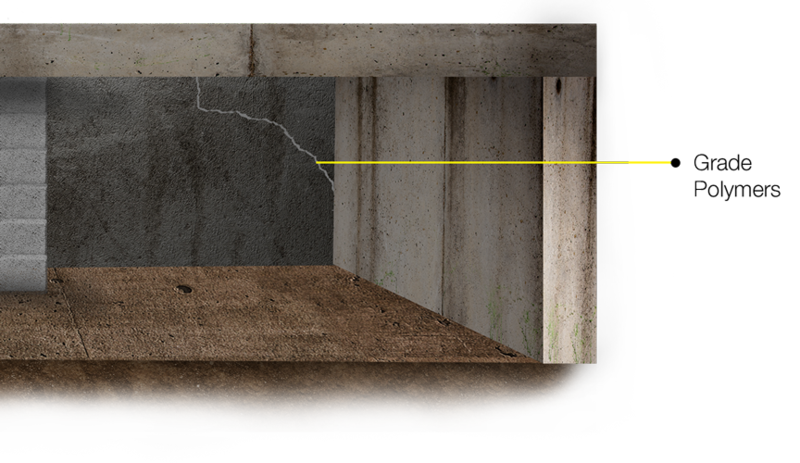 Most crawl spaces have some debris leftover from the original building process. Included in our normal service, we clean out crawl spaces. 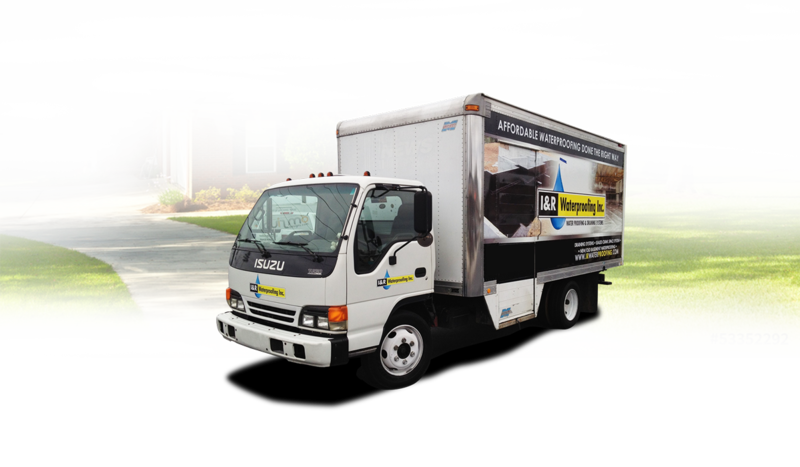 However, if there is an excessive amount of debris, we will add a nominal charge which includes disposal fees. Our experience is most homes have leftover debris from the build of the house. 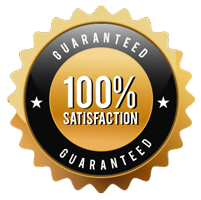 At no extra charge we will clean out your crawl space while doing our work. If an excessive amount of debris is present, it may incur extra charges, but we will let you know and explain them to you before we do the work. 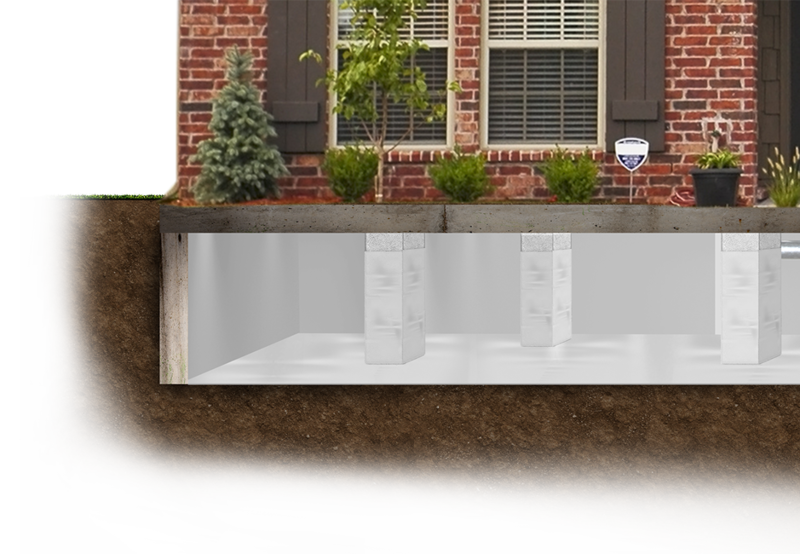 so that our technicians can determine if the most convenient solution to fix your crawl space moisture issues is our Sealed Crawl Space system.